K9 STRIDE: Care For and Raise Your Dog Properly : (LINK TO) Great Articles by Purina. When seeking information for your dog you should go to the experts. 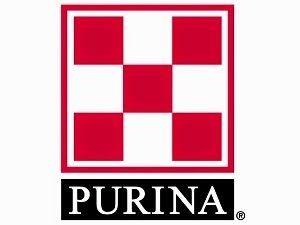 So I want to share with you a page on the (www.purina.com.au) website that give us dog and cat owners excellent articles covering all aspects about Caring for Your Dogs and Cats. You'll find info on - Your Dogs Health, Living with Your Dog, Your Dogs Behaviour, Training Your Dog, Medical Advice, Pet Insurance and loads more. If you are a new dog or cat owner or just want to expand on your knowledge about your dog and/or cat, I highly recommend these Pet Care Articles by Purina.